With Father’s Day fast approaching, moms and kids everywhere are scrambling to buy Dad an awesome gift, while dads everywhere are praying it’s not another pair of socks. 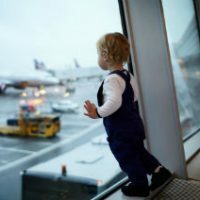 It’s easy to fall into that same old rut when it comes to Father’s Day gifts, but with all the cool, functional and just plain fun options out there, why not consider something unique this year? These 10 gifts are sure to please any dad and are something a bit off the beaten path from the usual tie or cologne. This hands free, voice-controlled speaker is the perfect gift for anyone who likes the latest electronic gadgets. 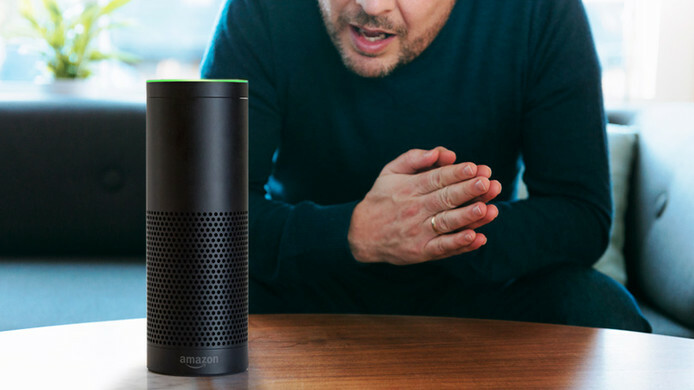 It connects to Amazon’s “Alexa” system, giving it the ability to play music, ask questions, make calls and check the news, sports scores and weather. The speaker system has seven microphones and can fill any room with sound by voice command. Retail price: $99.99. 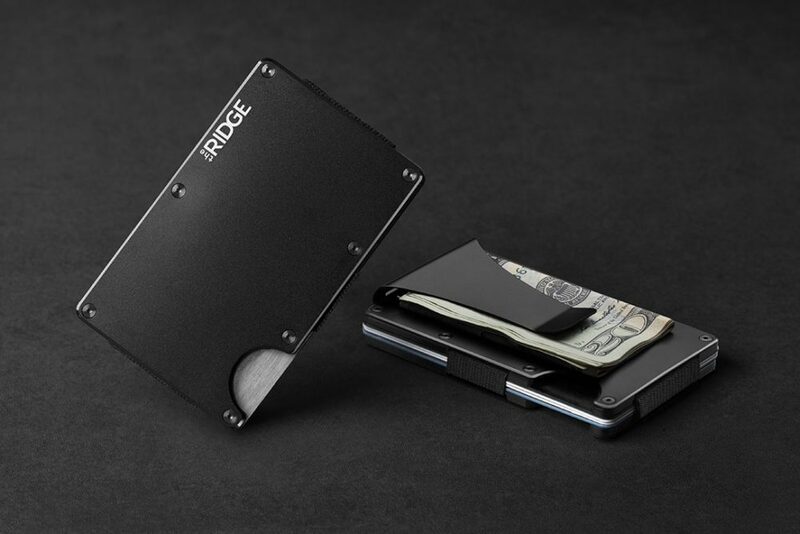 For the only wallet he will ever need again, the Ridge Wallet collection offers aluminum, titanium and carbon fiber wallets that are both compact and durable. The flatter style makes them less bulky and easier to carry, all while conveniently holding credit cards and cash. Each wallet has RFD blocking capabilities and is backed by a lifetime guarantee. $65-$115. Dads like to be prepared for anything, and the Essential EDC Kit from Huckberry promises just that. 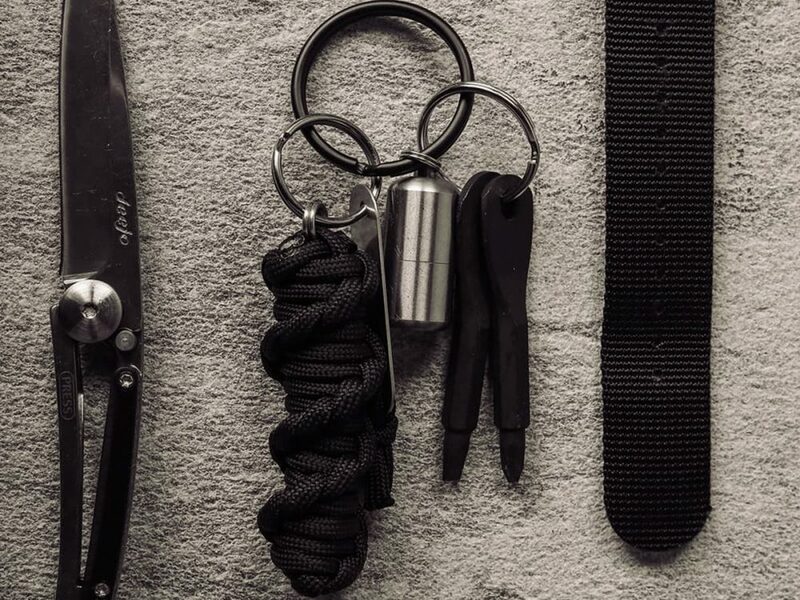 The set contains a Wazoo Survival Gear Woodchuck, which includes a paracord, fire steel and a wire saw, as well as a screw key set and a peanut lighter, all on a compact and lightweight key ring. Great for hikers or anyone who doesn’t want to be caught unawares in the great outdoors. $29.98. The original wine club and the oldest in the United States, The Wine of the Month Club delivers right to your door and is the perfect gift for those who appreciate a fine wine. Memberships can be purchased as a gift, in four-, six- or 12-month increments, as well as packages for different varietals. 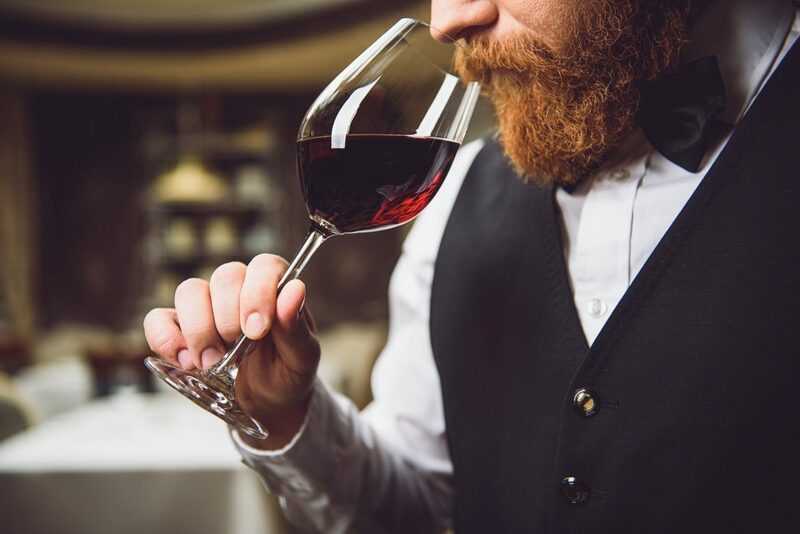 Your guy can enjoy his favorite wines or maybe try some new ones! $30-$150 per shipment. Good grooming is important and with Birchbox, men can keep themselves looking sharp while trying some of the latest products in man-care. Boxes are delivered monthly and contain a supply of five grooming samples, with everything from anti-aging to hair styling supplies. 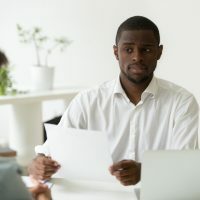 Each subscription is personalized, based on their online grooming questionnaire, and you also have the option of upgrading to Birchbox Man Plus for additional full size items. $10-$20/month. Keep beer cold, fresh and handy with Picnic Time’s 6-Beer Bottle Caddy. 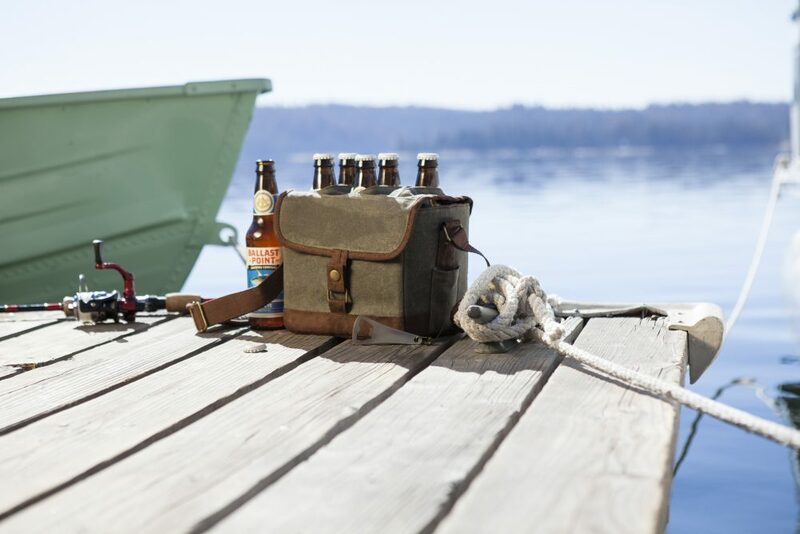 Made of durable waxed cotton canvas, this portable cooler has a comfortable shoulder strap for easy transport, space for six of your favorite beverages and a retractable bottle opener. It’s completely portable, which makes it perfect for camping trips or even a tailgate party at the game. $33.95. Your guy will love getting his grill on with this amazing array of rubs and spices. 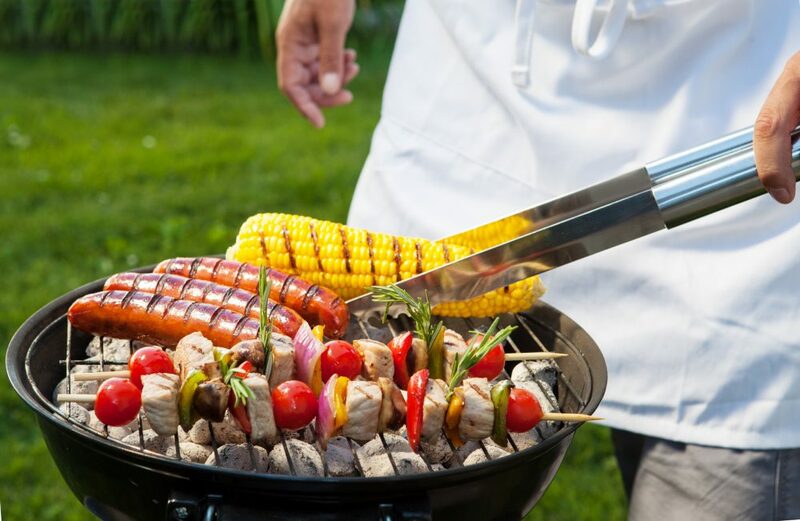 Grill Master’s collection includes eight different rubs for steaks, poultry, seafood, even vegetables! Check out their classic Chicago Steak & Chop rub to improve the flavor of any cut of meat, or their Mandarin Ginger Dryglaze, which has the perfect touch of horseradish, orange and garlic. $50.00. 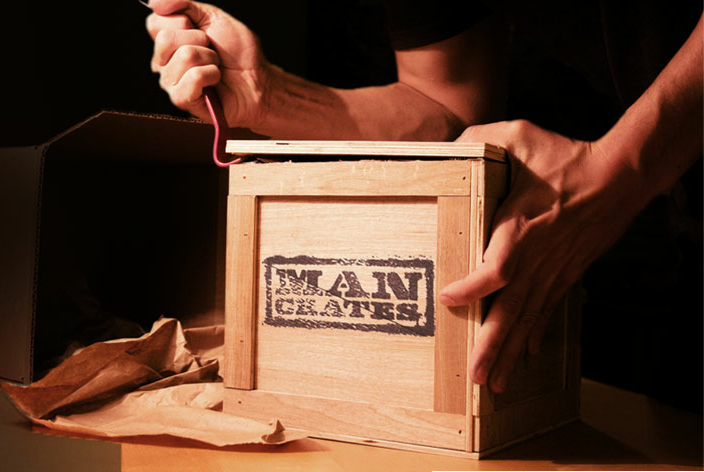 If you want to really wow dad this year, consider a Man Crate. Specifically crafted just for men, these unique gift sets truly offer something for everyone. Crates include kits for projects, such as a knife making kit, as well as food items, whiskey and beer appreciation crates or sports related crates such as a disc golf or golfer’s crate. 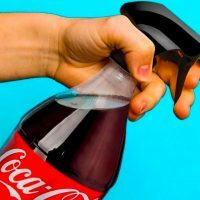 They even have a selection of personalized items for something extra special. $24.99 – $100+. The Nice Laundry Boxed Sock Set goes above and beyond your typical pair of socks. Their special “Dad Box” allows you to choose 12 different pairs of socks, all of which are made from quality materials that don’t fade or stretch out of shape. Best of all, they offer free shipping throughout the United States. $89.00.